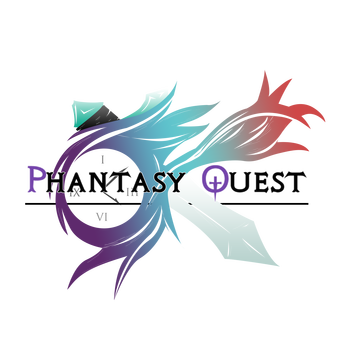 Phantasy Quest is a throwback to old-school RPG’s like Final Fantasy, Dragon Warrior/Quest, and Chrono Trigger with new engine mechanics; an engaging, elaborate, player-driven storyline; and classic elements interleaved together blending new and old concepts together that fans of RPGs have craved for years. Tobias wakes up and has amnesia about his past. And through talking to the villages and exploring the island and adventuring does truly discover his purpose. When Toby wakes up he is in his bed and is greeted by what appears to be his friend. Would you like to support my work? Please donate or support me on Patreon! 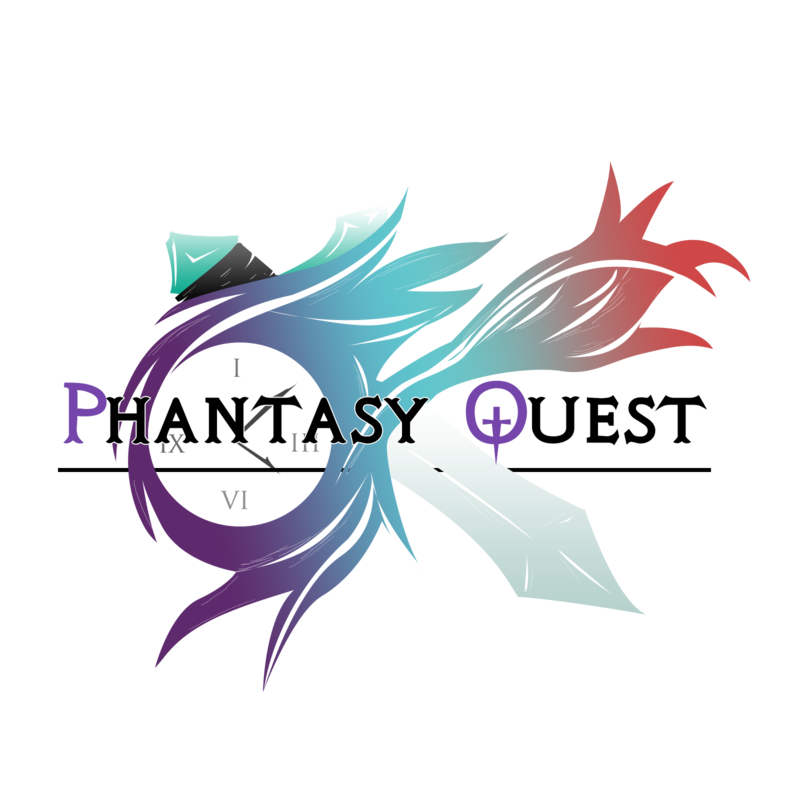 Anything helps me create more quality games for everyone!